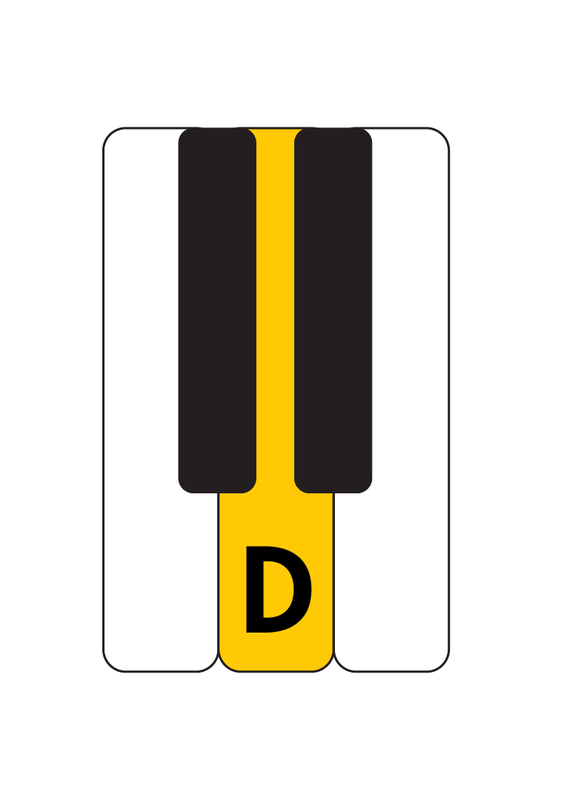 In this week's episode of Some Notes About Music, you will learn C, D, and E notes on the piano or keyboard. Perhaps you have an old keyboard sitting in the closet or a piano in the house that never gets played. 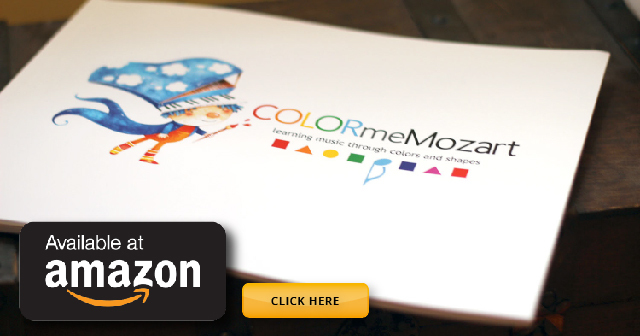 Although it's great to get lessons, you can certainly get started with today's easy lesson. The first step in playing the piano is to be able to identify the notes on the keyboard. I'll show you how easy it is to find all the C, D, and E notes on your piano. Fortunately, the piano, as well as music itself has many patterns that are easily identifiable. Watch the lesson below and be sure to scroll down to download the PDF of May Had a Little Lamb that you can play with your kids. Teach them and then sing together! 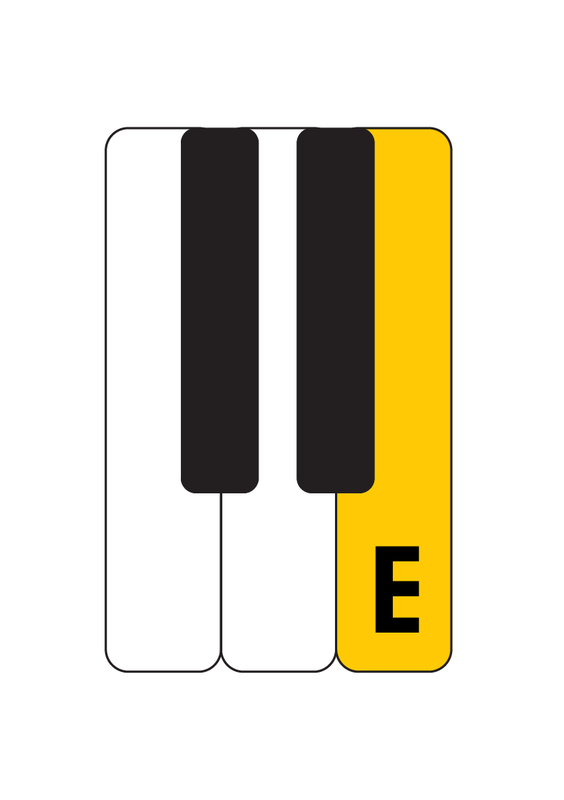 To the left of the two black keys is the note "C"
In the center of the two black keys is the note "D"
To the right of the two black keys is the note "E"
Just like any other language, the more you read, the better you get! Now that you learned your first three notes on the piano, we can play our first song. That's right, we only need three notes! Let's play Mary Had a Little Lamb. 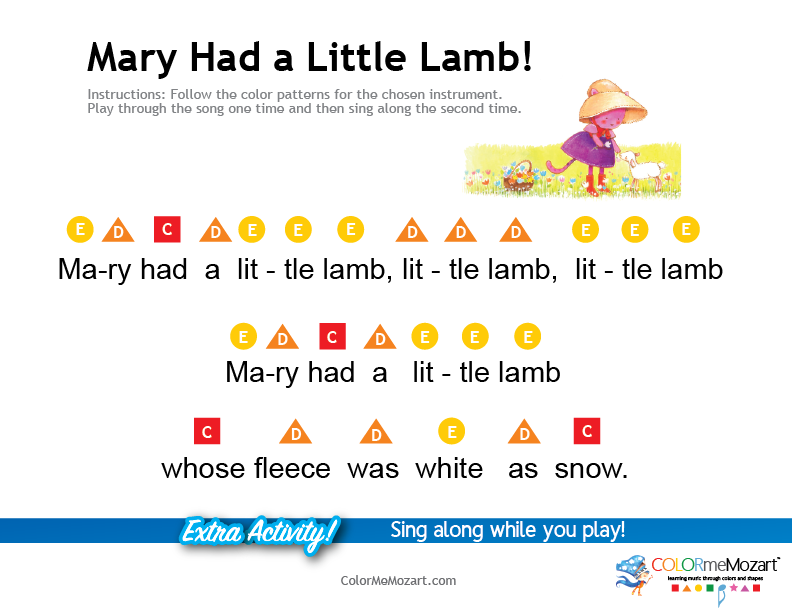 Below you will find the notes and also you can click to get a printable PDF version of Mary Had A Little Lamb. 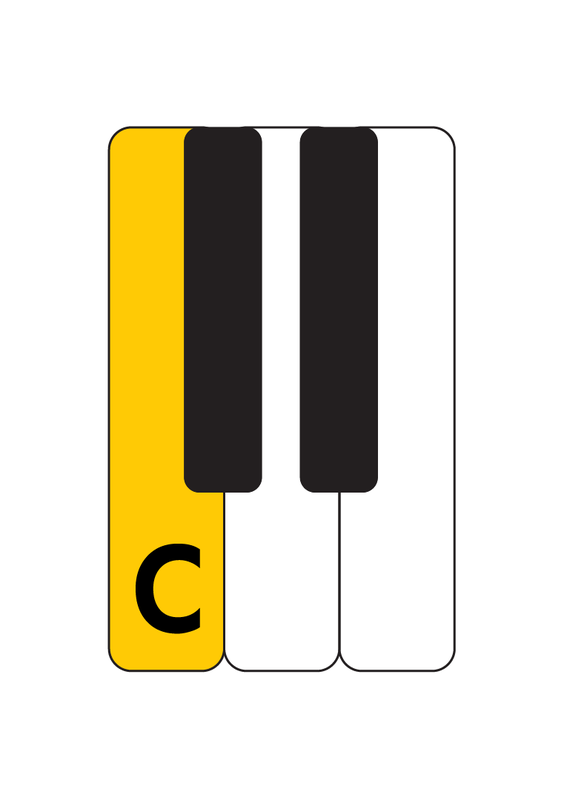 Teach your kids how to find C, D, and E on the piano and then play together. It's so much fun to share music as a family.